I've updated our Slab Inventory tab and have now included the slab sizes, hopefully this will be helpful! Above is our new stock of Bianco Antico. 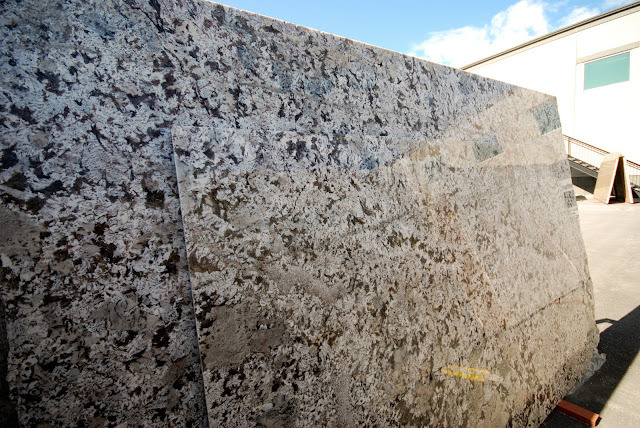 Regularly priced it's a Group 3 granite, these are on sale for Group 1 pricing! I have also updated our Current Specials tab. Check it out, we have some incredible deals right now! 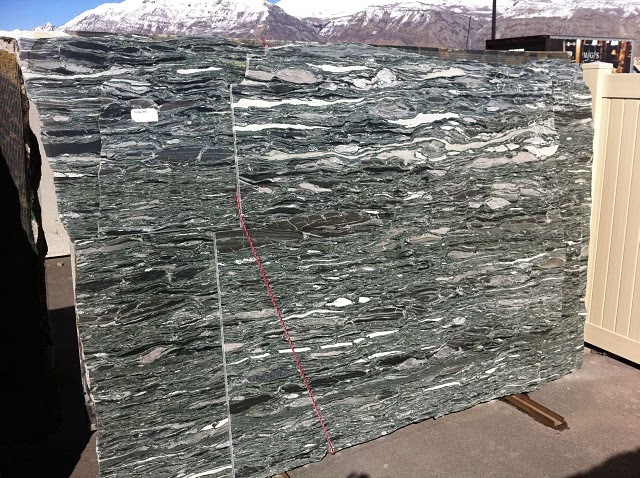 Above is the best deal in our yard, Seawave Green granite. *All images property of MGS by Design.